A dedicated Mobile App Developer will build your custom Mobile app. Hire Android App Developers to customize your business. iMOBDEV offers flexible options to hire dedicated Mobile app developers on various timing schedule like full-time, part-time and hourly basis. Our Mobile app developers for hire provide feature rich and functional mobile applications. You have a choice of selecting the dedicated mobile application developers from our podium at an affordable cost. Latest mobile app development technologies and trends have magnified our resources to provide the proficient services. Hire our techie to control entire project for mobile app development. We put your project on the dot with precise time scheduled for the development. You will be updated by our dedicated professional for your Mobile App ongoing project status. 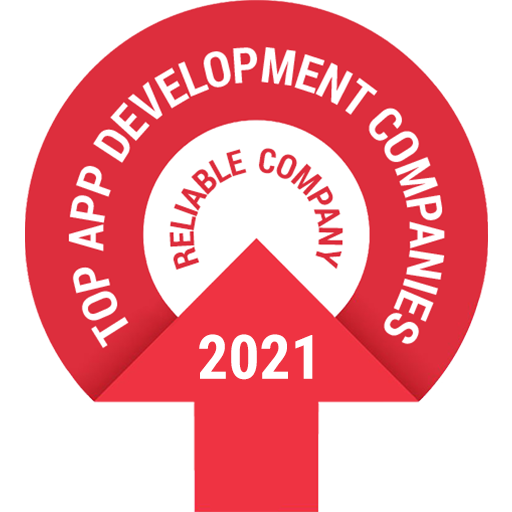 Professional mobile application developers for hire to strengthen your business goals through certified methods and combine project management systems. Send your project requirements to hire an experienced mobile app developer. Our team measure your requirements, performs feasibility check and recommends expert mobile app developer. You hire the best mobile app developer from our multitasking team of well-made resources. Select from our engagement models and make an online payment to get started with your project. "iMOBDEV works remarkably as they have accomplished my numerous problematic projects on time by giving fast & suitable outcomes! I"
"They worked untiringly to meet my goals for App development. I noticed a rapid boost in my business through the"
"One of the finest outsourcing company located in India with a superb grasp on designing and development abilities. I would"
"The complete journey of working with iMOBDEV for my project of MarinaNow was admirable and lovely. Impressed with the dedication"